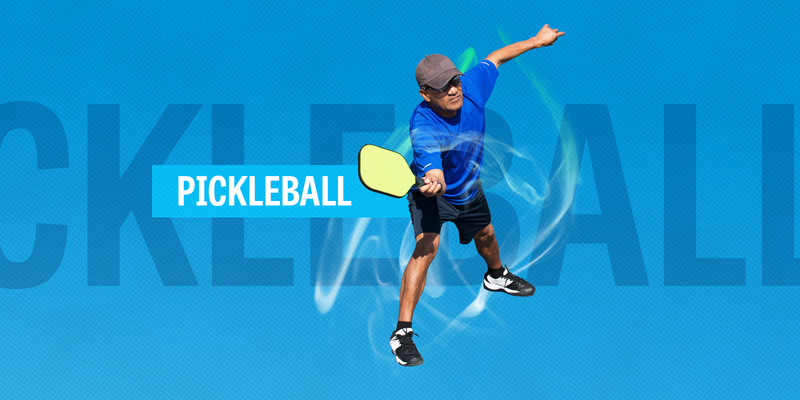 Pickleball is on the rise as one of the fastest growing racquet sports. APT proudly offers acrylic sports surfacing systems that can be customized to achieve the desired performance, playability, and appearance. Do you have an existing court that you are looking to convert to a Pickleball court? No problem! 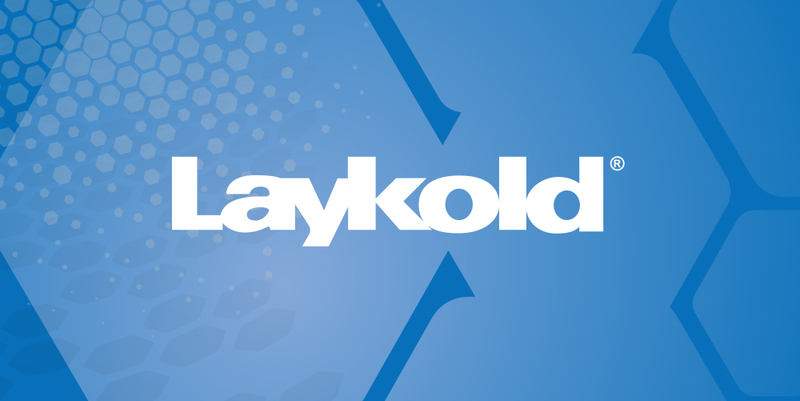 Whether you are starting from scratch or resurfacing an existing court, choose from a wide variety of hard court or cushion court options to meet your specific needs.